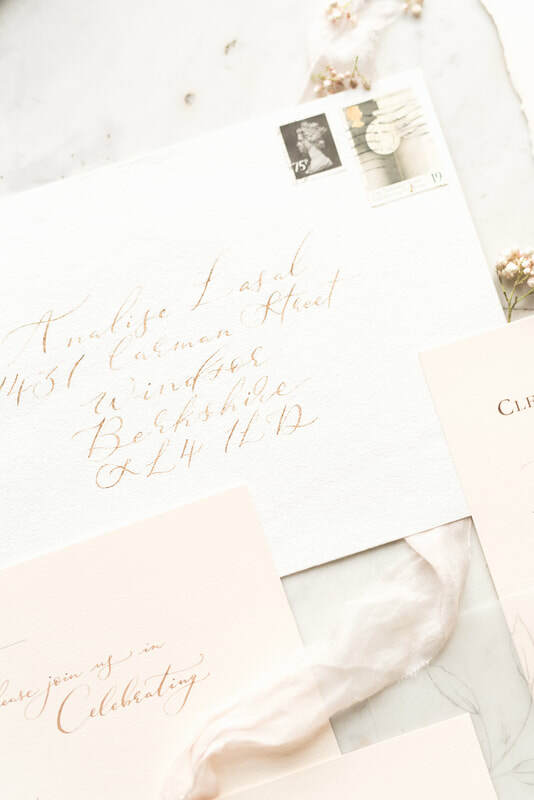 This suite features beautiful blush card, with a wonderful mix of walnut ink, hand calligraphy and typography. 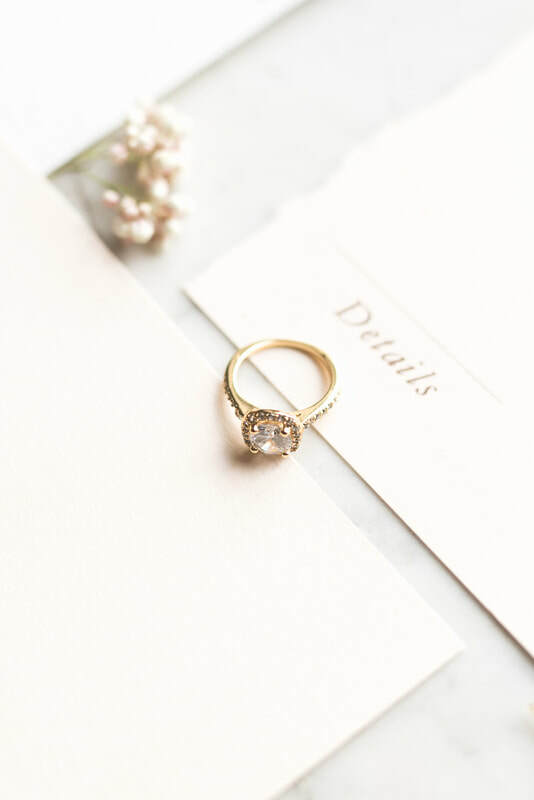 With crisp edges along three sides and a gorgeous hand deckled edge along the bottom, it has the perfect balance of modern and classic elegance. 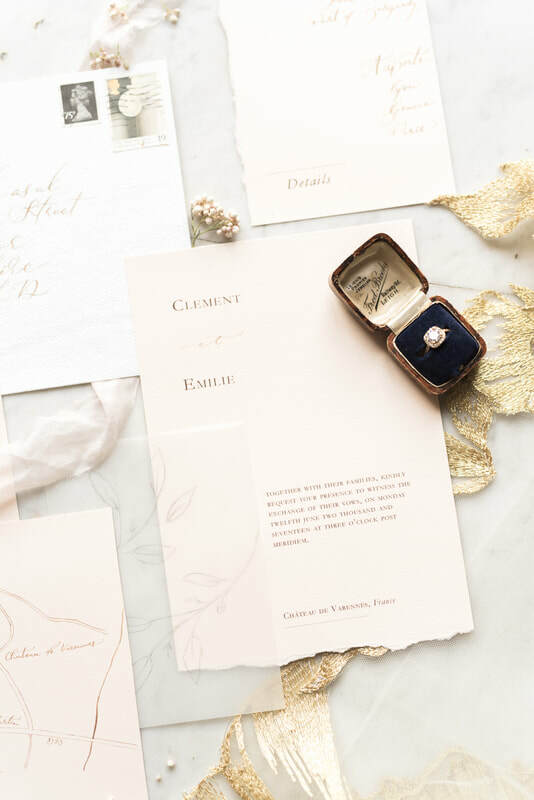 Choose to include calligraphy RSVP and Details cards to complete the set. 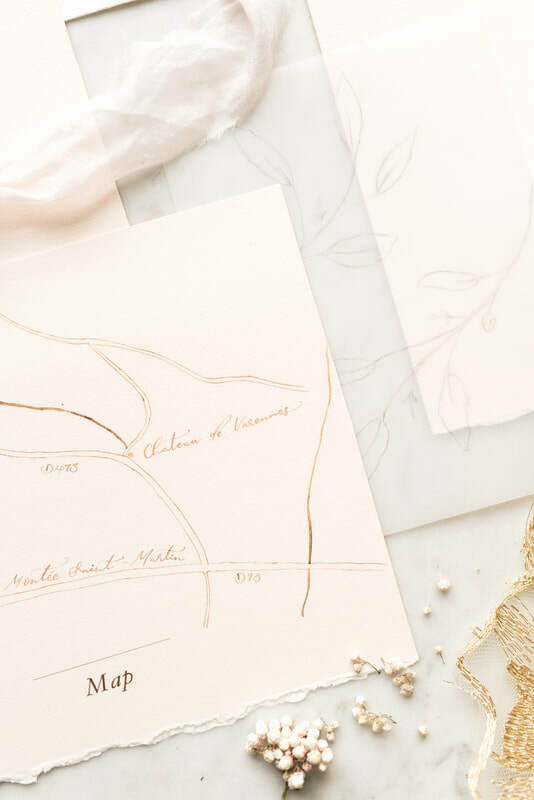 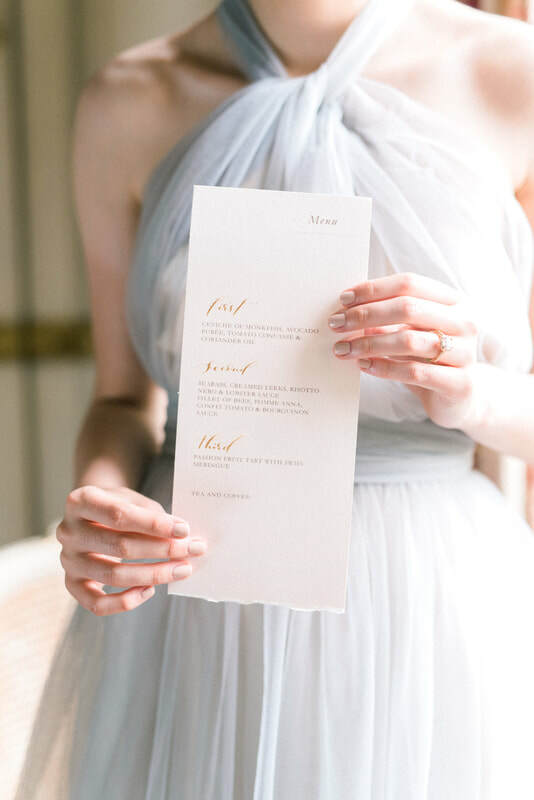 ​If you’re looking for something extra special, add a map for your guests and an illustrated vellum overlay.